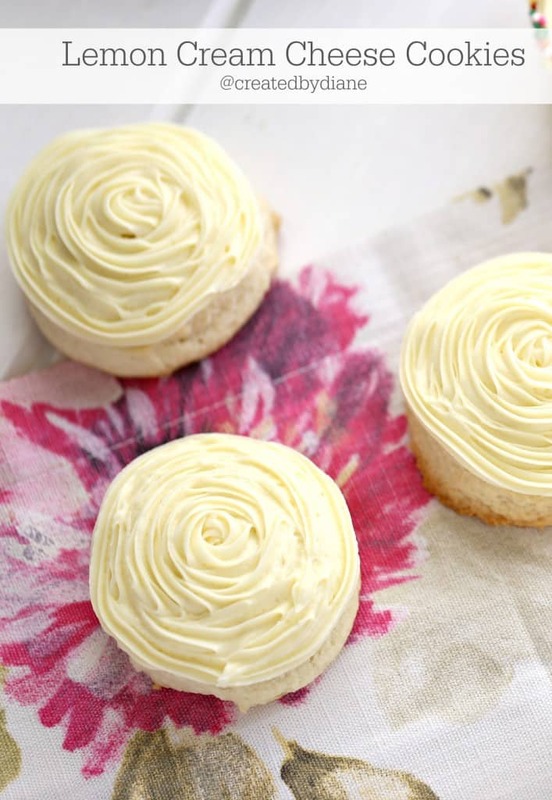 One bite and you will fall in love with the lemony deliciousness of these cream cheese cookies. 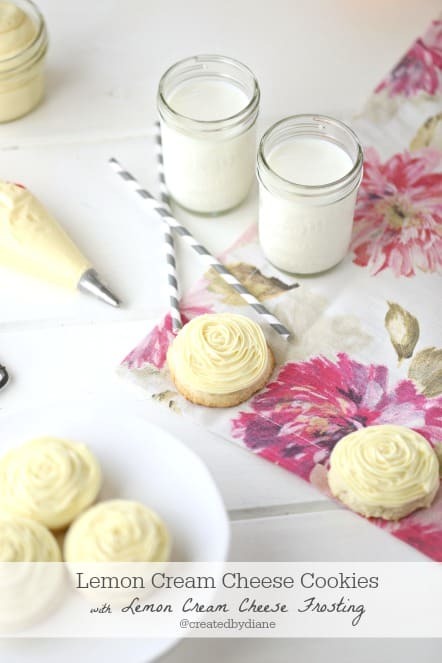 This post for Lemon Cream Cheese Cookies with Lemon Cream Cheese Frosting is sponsored by Dairy Good. All opinions are my own. Cream Cheese makes everything better: I can hear my mom saying it now. And she’s right, especially in this case. 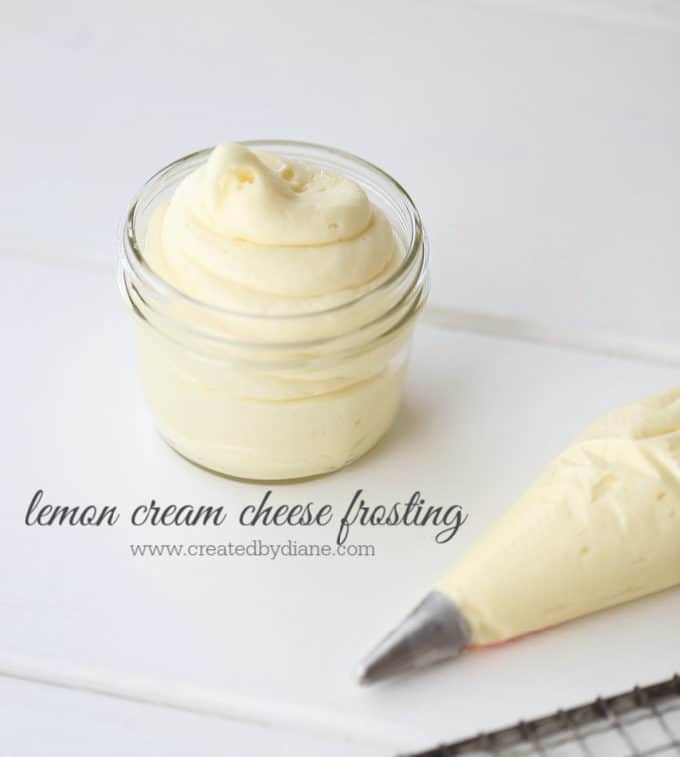 Cream Cheese Frosting is always a huge favorite in our house and when it’s kicked up with a delicious lemon flavor, well… it’s irresistible to all. Add that to these Lemon Cream Cheese Cookies and it’s a winner from every angle! 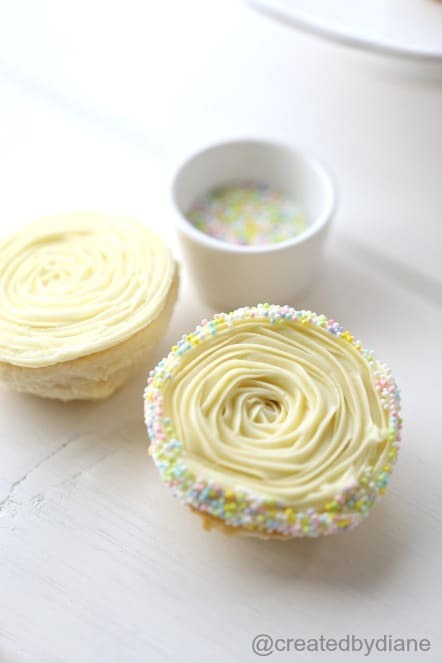 These cookies are so fun, you can frost the tops of them or the bottoms, they remind me of toy tops when they are frosted on the bottoms and you can rim the edges with sprinkles. 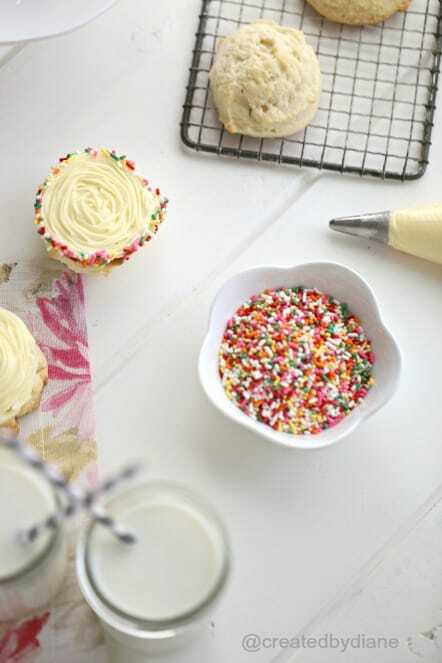 It’s easier to edge the bottom of the cookies in sprinkles that it is the tops, just place the sprinkles in your hand or a large dish and roll the edge into the sprinkles after frosting the cookies and the sprinkles will press into the frosting nicely. Ever wonder where all our delicious dairy products come from? I love all things dairy, milk, butter, cream, yogurt, cheese….and of course ice cream! The Dairy Good Cookbook uses 113 great-tasting, easy-to-make recipes to shape a story worth celebrating – that of American’s dairy farmers who work hard to bring us delicious and versatile dairy foods! The Dairy Good Cookbook reconnects people with the people who produce their food. This book from dairy farmers and those who bring dairy products from around the world to your table to share wholesome dairy ingredients. This is more than a cookbook, it’s full of gorgeous photos of dairy cows and profiles of farmers as they share their secret (and not so secret) stories, traditions and family recipes that have been passed down through generations. 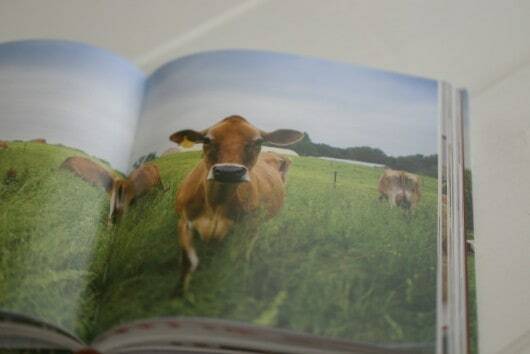 The photos of the cows have me wishing I were right alongside of them, they are so peaceful and just look like they are enjoying the day. 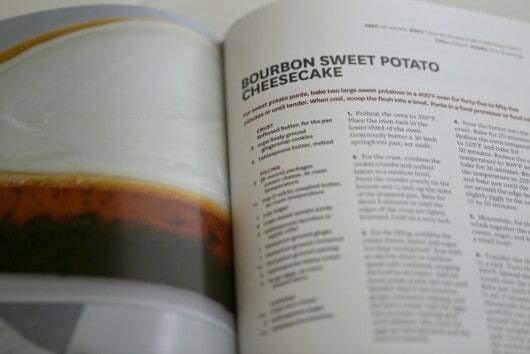 There are so many delicious looking recipes in this book, and if I had to choose one to start with it may just have to be this Bourbon Sweet Potato Cheesecake. The name alone has me drooling and one glance at that photo…perfection! One of my family’s favorites: cookies and these cream cheese cookies bake up beautifully. I use a 3 tablespoon scoop, which results in large cookies. Some days it’s go big or go home! Being able to head on down to my local grocery store to grab all our dairy favorites so easily has me feel so thankful for all the dairy families out there. Their hard work and dedications have us spoiled. Working on a farm is not easy and it often takes the whole family to get everything done. I was reading about the Lourenzo family from Tillamook, Oregon and hearing that their kids have chores and that they don’t always want to do them reminds me of my own kids. But that is what is so special about families, we may not like doing things but we do them anyway, for the good of the family. The Lourenzoes have Jersey cows and milk 450 of them every day; the milk from Jersey cows is generally higher in butterfat and protein, which can be made into cheese. I LOVE cheese and I bet I’d love living on a dairy farm, as long as I had lots of help! Lastly add in the baking powder, salt, and flour and mix on medium until the dough is well mixed. Place 3 tablespoon sized scoops on parchment lined baking sheet and bake in a preheated oven at 325 degrees for 20-22 minutes, test a cookie with a toothpick to be sure it's not too moist inside if the cookies need another minute or two keep an eye on them, they should have a golden bottom and be pale in color on top. This will result in a toasted outside and a creamy buttery inside. 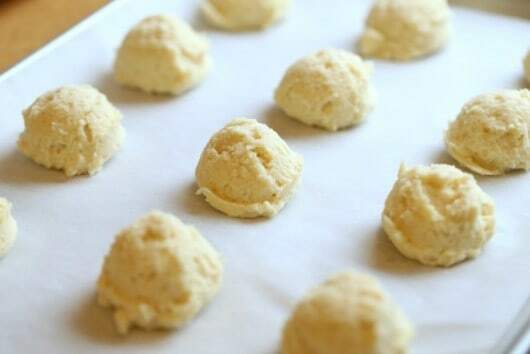 Allow cookies to cool on baking sheet before transferring them. 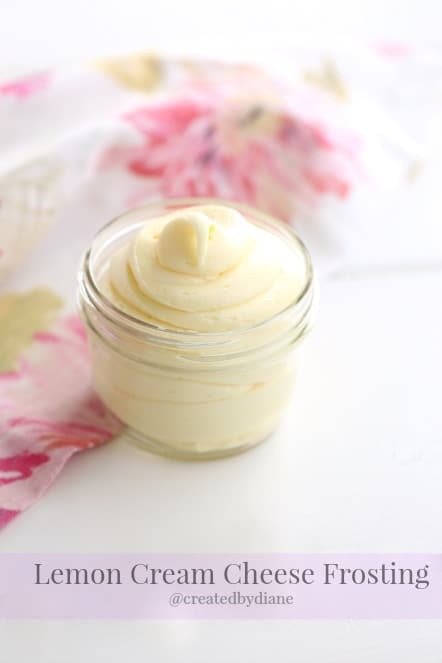 Baking emulsions have less alcohol that extracts and the flavor does not bake away when they are heated. 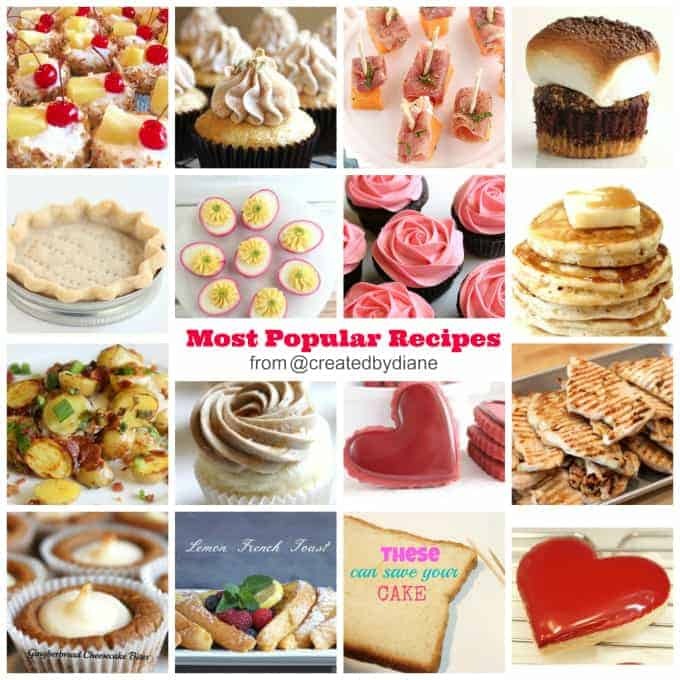 I prefer them and find the flavor difference is worth searching for the best flavorings when making homemade baked goods. Add in sugar, heavy cream and flavor and coloring and mix on high until it's smooth creamy. These cookies are my idea of heaven! And the cookbook looks wonderful. These cookies look so moist! I love the idea of using cream cheese in them. And that frosting! YUM! 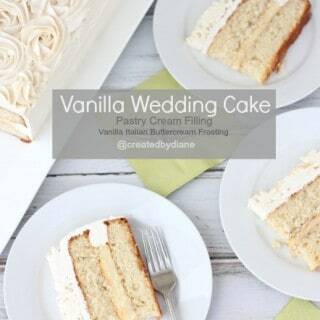 Definitely making that soon! The cookbook sounds like one that I need to add to my collection! My favorite dairy recipe that has been handed down in my family is an apple crisp that requires vanilla ice cream! YUM! These are just wonderful. I love the idea of cream cheese in cookies. Lemon is a favorite of mine, so the cookies are really special! I love how bright and inviting these are! Lasagna and Baked Ziti celebrate my love of dairy. My dad’s side of the family is Italian and he always made these dishes for our occasions. I now make these dishes for our special events because they are delicious and feed a lot of people. My Mom made the best Hush Puppies when I was growing up. She got the recipe from her Mom, and I also made them when I was growing up, and now make them with my daughter! We use buttermilk in my Hush Puppies, and they are so delicious! We make the most delicious homemade ice cream shakes after church on Sundays in the summer . What gorgeous cookies—almost too pretty to eat, but I know I’d cave and go for it! This is one terrific cookbook! These cookies look great! Growing up, my grandma lived in Georgia and when I was little, the first recipe she taught me to make was cheesy mashed potatoes with whole milk. We make these potatoes every Christmas in honor of her. 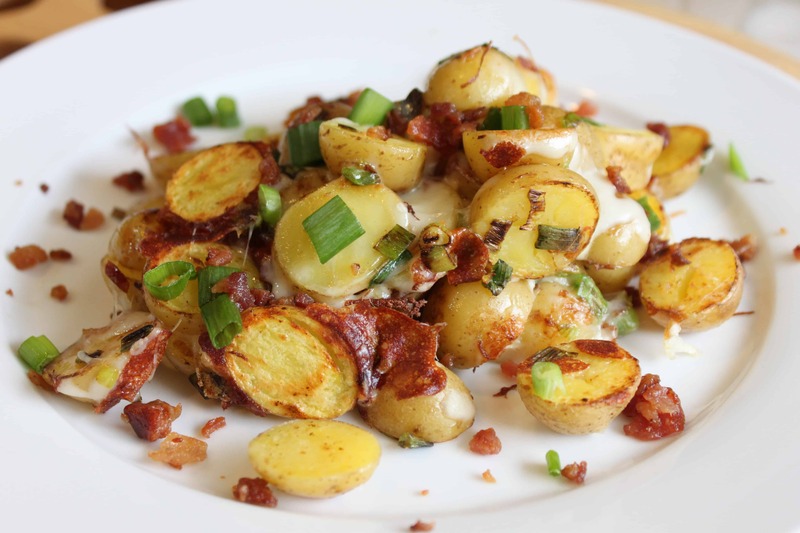 Over the years, our family has modified the recipe by adding bacon or garlic to the potatoes, but they are still as cheesy as ever. We now call these potatoes Granny Potatoes!! My mom’s turkey meat lasagna is a recipe that we’ve enjoyed for years. When I got married, she included the recipe in a box for me to try out in my new home. One of our family favorite recipes is stuffed pasta shells. I got this recipe clear back in high school in a food service class and to this day the whole family still makes them. We love to make pierogies, the potato and cheese flavor. Always a family classic recipe that has been apart of several family dinners over the years, it is our special recipe. In a large skillet, cook bacon over medium heat until crisp. Remove to paper towel to drain. In a large bowl, beat eggs. Add milk, cheese, sour cream, onions, salt and pepper. Pour into a greased 13-in. x 9-in. baking dish. Crumble bacon and sprinkle on top. Bake, uncovered, at 325° for 40-45 minutes or until knife inserted near the center comes out clean. Let stand for 5 minutes. Yield: 8-10 servings. More a method than recipe – I make Chicago style pizza with extra extra cheese, for my husband, who grew up in Chicago and misses the food there sometimes. I go through so much cream cheese, I should really buy a stock in it! Love these lemon cookies. We always have sweet potato gratin for holiday get-together. It is a family tradition dish that has been passed down through the generations. I still remember being a little helper working on this dish in the kitchen with my grandmother. We just got that cookbook earlier this week. I can’t wait to check it out! These cookies look amazing, Diane! A dish that has meaning for me is cauliflower au gratin. It was the first recipe I ever made by myself, and my parents loved it! A dish I have always loved was cheese stuffed Italian shells. My mom always used cottage cheese instead of ricotta. I liked it so much, I would request it for my birthday dinner as a kid! I grew up in Hong Kong and one of the famous dessert is custard tart. The silky custard is made with whole milks, eggs, sugar; all baked in a buttery crust. My Aunt make this tart every year at our Christmas family gathering and I make it for my kids from time to time at home. It’s probably my favorite dessert to enjoy. A recipe that has been passed down to me in my family is ham & cheese crepes, they are just so delicious and can be frozen! •	• In a blender, combine the water, 2/3 cup of milk, flour, eggs, butter and salt. Cover and process until smooth. Refrigerate for 1 hour. Add remaining milk if batter is too thick. •	• Heat a lightly greased 8-in. nonstick skillet over medium heat; pour 3 tablespoons batter into the center of skillet. Lift and tilt pan to coat bottom evenly. Cook until top appears dry; turn and cook 15-20 seconds longer. Remove to a wire rack. Repeat with remaining batter, greasing skillet as needed. When cool, stack crepes with waxed paper or paper towels in between. Cover and freeze for up to 3 months. Yield: 16 crepes. •	• To use frozen crepes: Thaw 8 crepes in the refrigerator for about 2 hours. Spread each with mustard; top with a slice of ham and sprinkle with cheese. Roll up tightly. •	• Place in a greased 11-in. x 7-in. baking dish. Bake, uncovered, at 375° for 10-14 minutes or until heated through. My whole family loves cherry cheese pie. I am the one who started making it years ago, and now we can hardly have a holiday (or go to a potluck) without it! We have a cream cheese pound cake recipe that has become a family standard and favorite. My dad was first to make it and I also make it on occasion. This super rich cake has a whopping 6 eggs in it and 2 full sticks of butter! As kids, my siblings and I loved this cake and now our chilren have grown to love it as well to the point that they fight over who’s going to get the last piece. My peanut butter cheesecake is a hit every holiday season with my family; I always make it. 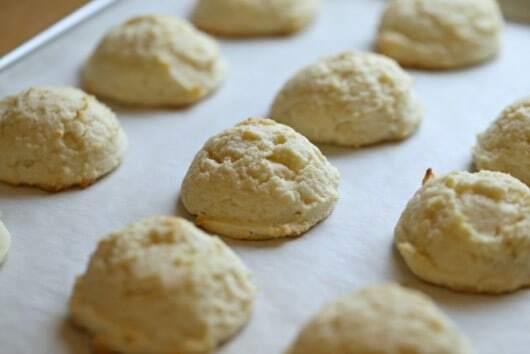 I make scones with milk or cream as a yummy breakfast treat. My friends request them when they visit now! It’s my go-to dish for brunch. When I was a kid, I used to help my grandma cook and bake a lot. 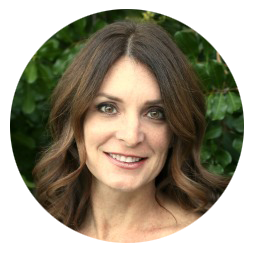 I learned so much from her! One of her best, and my favorite, recipes was for her creamy wild rice soup. Heavy cream and milk made it so creamy and delicious! My favorite would have to be my mom’s pumpkin cheesecake! 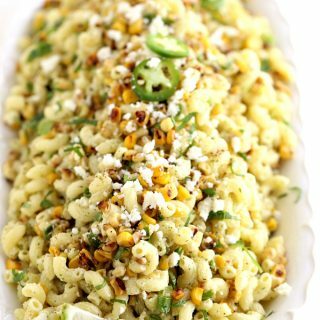 She includes it at every holiday meal, and it is something everyone looks forward to. my mother in law makes the best banana pudding. It is a family favorite. I have a delicious recipe for ham and potato soup that a friend gave to me. It is very easy and the great thing about it is that you can add additional ingredients, more ham, potatoes, etc and it still turns out great. Combine 3 1/2 cups peeled and diced potatoes, 1/3 cup diced celery, 1/3 cup finely chopped onion, 3/4 cup diced cooked ham and 3 1/4 cups water in a stockpot. Bring to a boil, then cook over medium heat until potatoes are tender, about 10 to 15 minutes. Stir in 2 tablespoons chicken bouillon granules, salt and pepper to taste. In a separate saucepan, melt 5 tablespoons butter over medium-low heat. Whisk in 5 tablespoons all purpose flour with a fork, and cook, stirring constantly until thick, about 1 minute. Slowly stir in 2 cups milk as not to allow lumps. Continue stirring over medium-low heat until thick, 4 to 5 minutes. Stir the milk mixture into the stockpot, and cook soup until heated through. Serve immediately. I like to make creamy fennel soup that was passed down from my grandmother to mom to me! My dish would be lasagna with ricotta cheese. My grandma used to make this on special occasions like birthdays and holidays. Although she passed away 5 years ago, it reminds me so much of the great family celebrations we had with her when she still was alive. I still make her recipe on birthdays. Mom always made a special frosting for her German Chocolate cake that used milk, sugar, flour and butter. 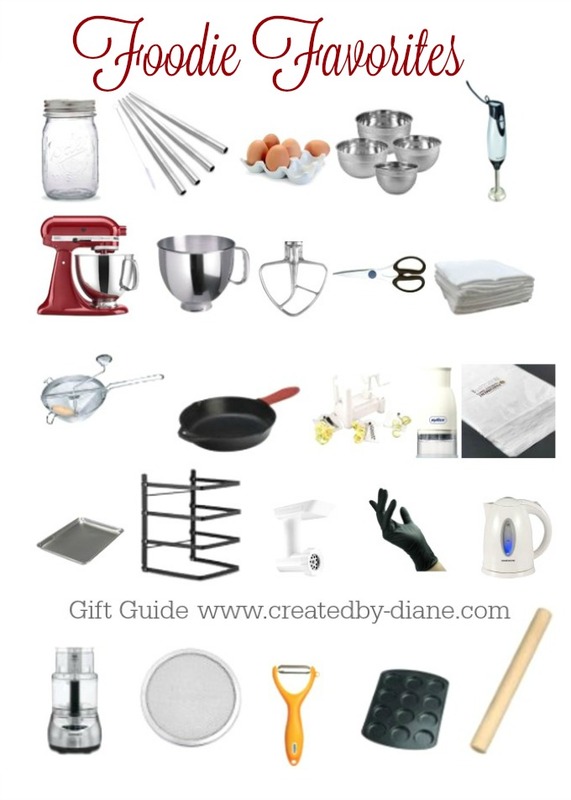 We always thought it was a family recipe until I found it online. Now we laugh about our secret “family” recipe. I like making enchiladas because of all the cheese I put in them. We love making Pimiento cheese dip. Every year when the family gets together someone from the family makes the dip and adds their special touch to it. When I lived in Wisconsin, we visited the Wisconsin State Fair every year primarily for the cream puffs that were served in the dairy building. Cream puffs filled with sweetened whipped cream, and dusted with confectioner’s sugar-simply the best! We have a meal that is called white sauce meal that we have passed down through generations. My mom cooked the basics for my dad…meat and potatoes, nothing special or fancy. At some point as I got older, I became the mashed potato maker at thanksgiving. Everyone said how they liked my potatoes (perhaps in was the work involved in peeling and mashing that no one else wanted to do, or perhaps it was the addition of just the right amount of milk and butter. So, still nothing fancy and for about 40 years now, my specialty remains mashed potatoes. For every special occasion my family requests my mini chocolate cheesecakes with cherries. I taught my daughter-in-law how to make them and now her family requests them also. We love to make cheesecake and the recipe has been passed down from my great grand mother through the generations. My love of dairy shows everytime I make my grandmother’s cheesecake recipe. Mom’s Sweet Vidalia Onion Pie is a wedge from heaven! We always have buffalo chicken dip for our family parties. My son’s favorite food is mac & cheese. I found a recipe for mac & cheese & chicken muffins that I modified to make into JUST mac & cheese. Very simple, very delicious, and according to my son “even better than Applebees!” Here it is – 8 oz macaroni cooked and drained, 1 T butter melted, whisk in 1 T flour and a 1 t. salt. Cook 1 min. Whisk in 1.5 cups of whole milk, bring to boil and simmer 3 minutes. 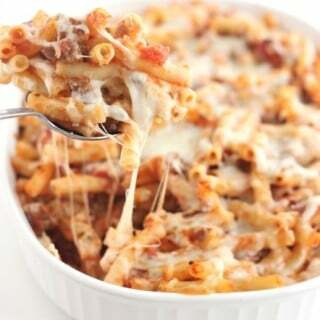 Turn off heat and mix in 1 cup of shredded or cubed white cheddar and .25 cup of shredded parm. I like to add steamed broccoli but it’s perfect without it too. i love coconut cream pie dip. I have very fond memories of the first time I made my extra sharp cheddar and beer fondue. I was throwing my first ever NYE party in my very first house as an adult. I was surrounded by all of my closest friends and the memory makes me tear up a bit actually. My mother’s homemade baked macaroni and cheese topped with whole plum tomatoes that I loved while growing and now is our family favorite. My favorite is a sour cream cheese potato casserole that my Grandmother cooked often. We still fix one every now and then. Homemade pizza stone pizza with a mozzarella filled crust and loaded with lots of cheese. My kids enjoy learning how it’s done and eating the results.